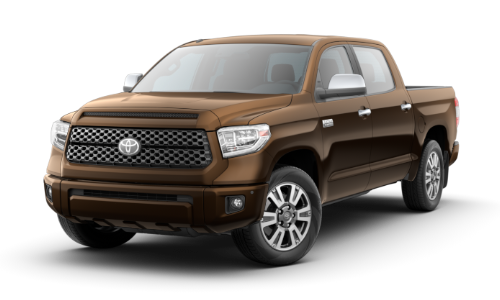 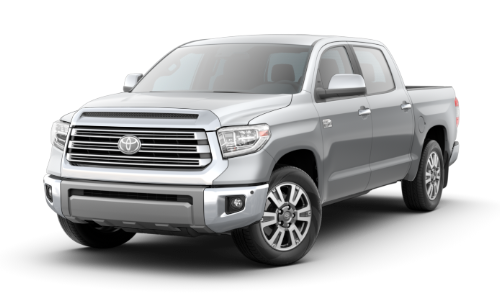 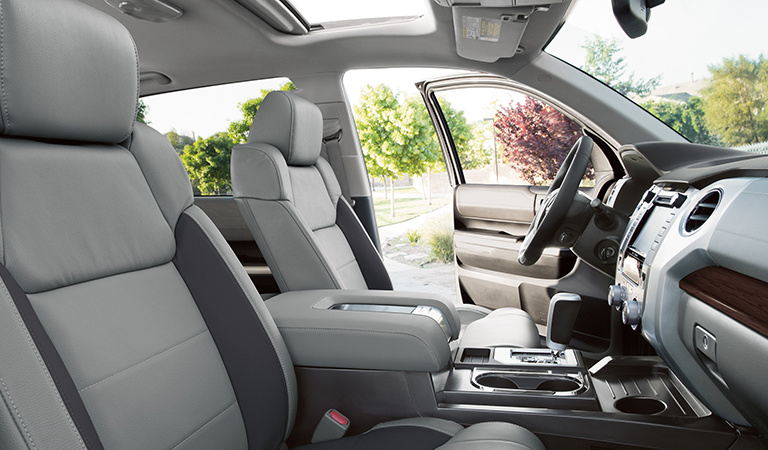 The new Toyota Tundra comes in six grades that are tailored to the tastes of our South Carolina customers, like the 1794 Edition trim with wood-style trim or the Platinum trim with black leather-trimmed seats. 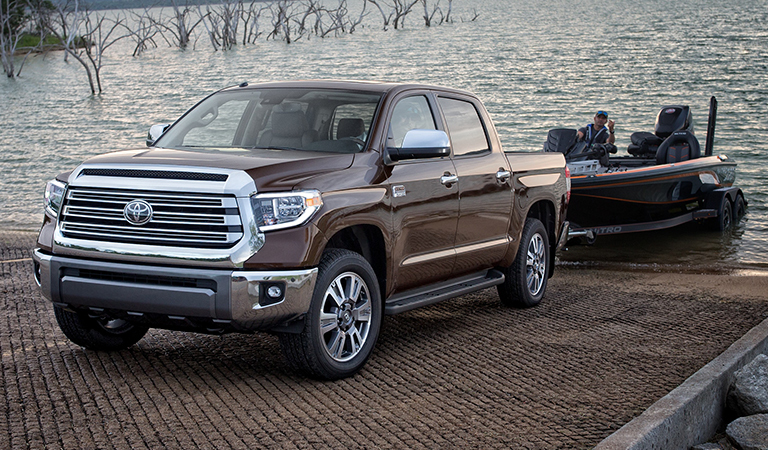 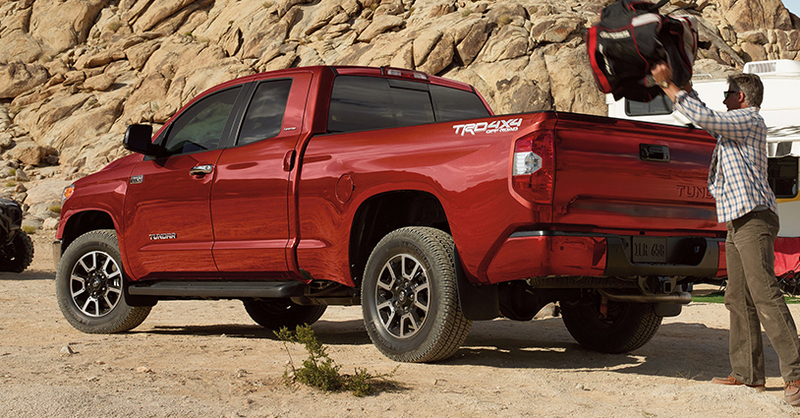 Loaded with available features designed to allow owners to work hard and play harder, these 2019 Tundra's were built for both the work site and the weekend. Looking for a new truck in or around the North Charleston area? 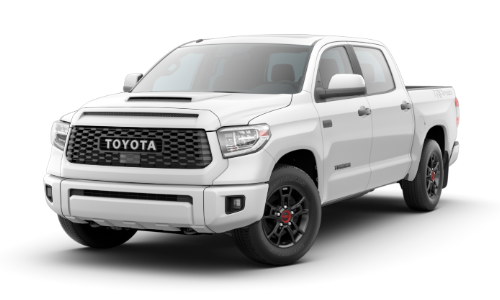 At Hendrick Toyota North Charleston you'll find an impressive collection of new trucks, including the exciting 2019 Tundra. 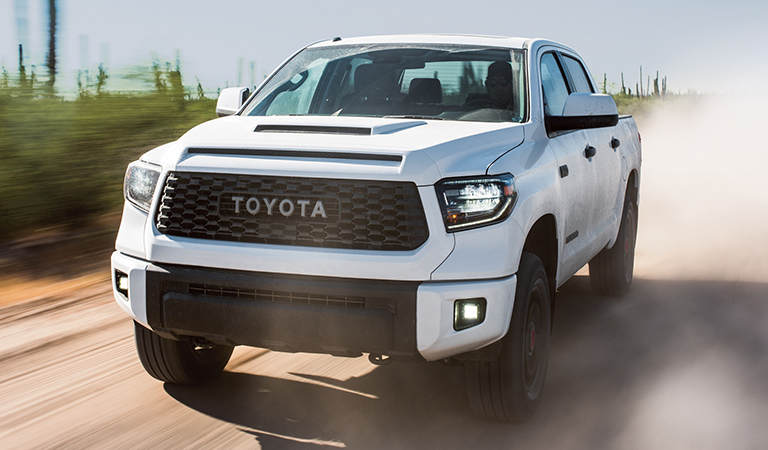 Schedule a test drive today and experience firsthand everything these powerful new 2019 Tundra models have to offer.